The Clayton Branch inducted their newest member Mrs. Deborah E​xum on Saturday January 14, 2017. The induction ceremony was held in Clayton at the Good Samaritan Missionary Baptist Church. 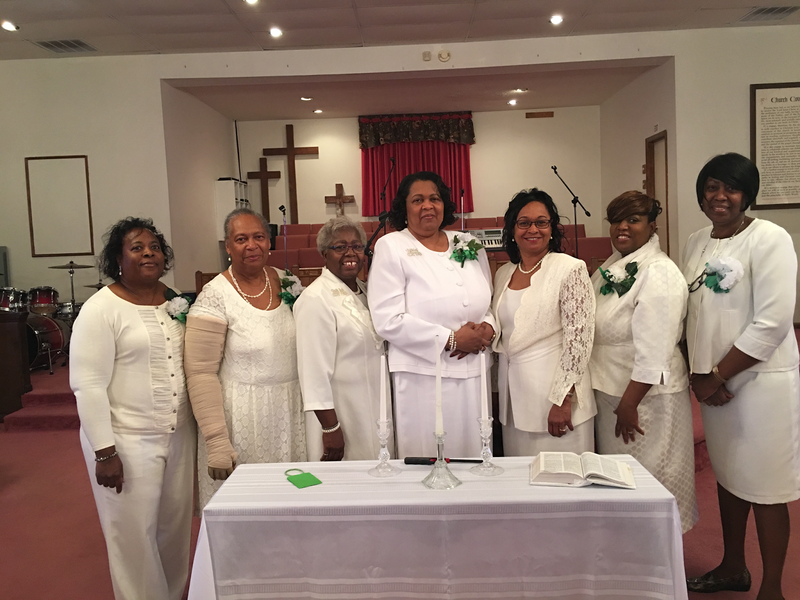 Pictured:​ Brenda Jeffers, Elaine Hall, Alice McClam (Southeast Sectional Director), Deborah​ Exum, Letisa Vereen( National 2nd Vice President), Pam Smith and Juliene Allen( Clayton Branch President).